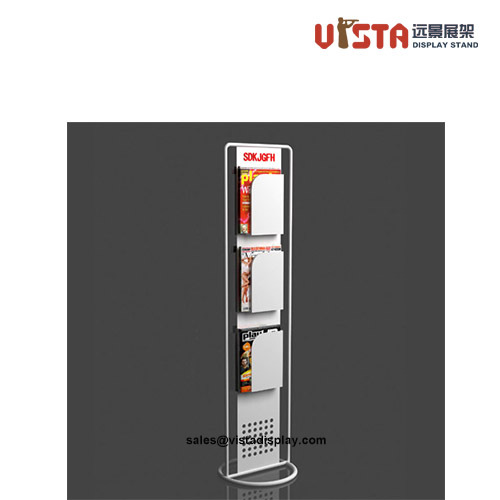 Literature Display Holder with Digital Machine Player is customized for promotion and advertisement . 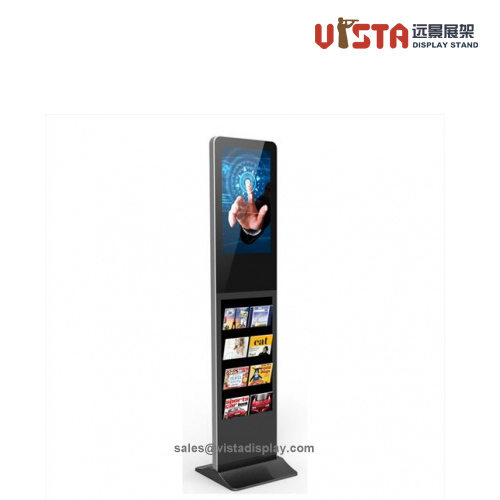 Digital Display Advertising Floor Stand not only plays an promotion role,with the pamphlets holder ,it has Brochure Display function. 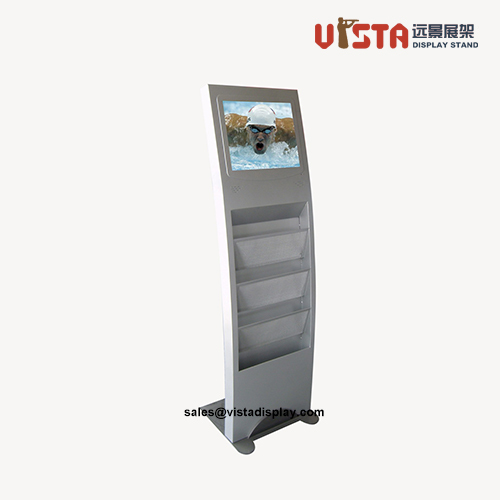 This pamphlet display stand plus digital signage displays is personalized according to our customer needs. 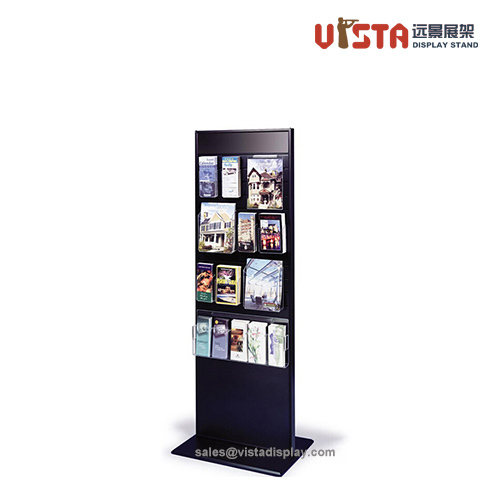 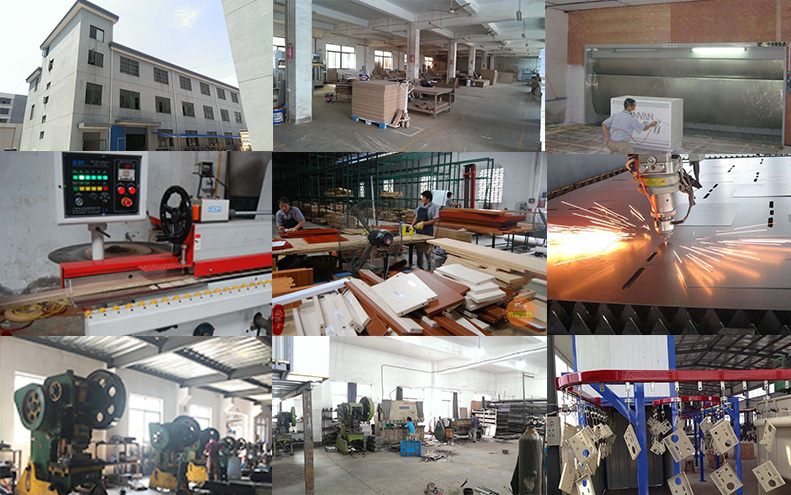 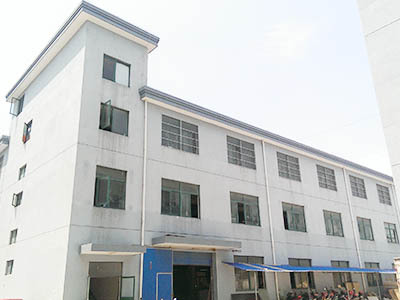 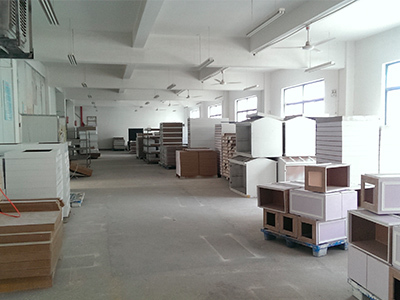 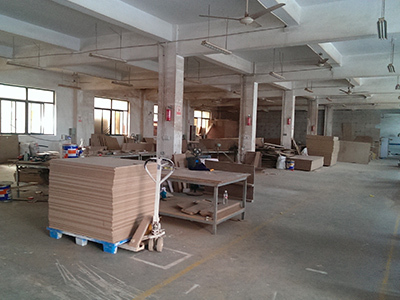 Vistadisplay experienced in custom literature stand and pop for more than 20 years,welcome inquiry ! 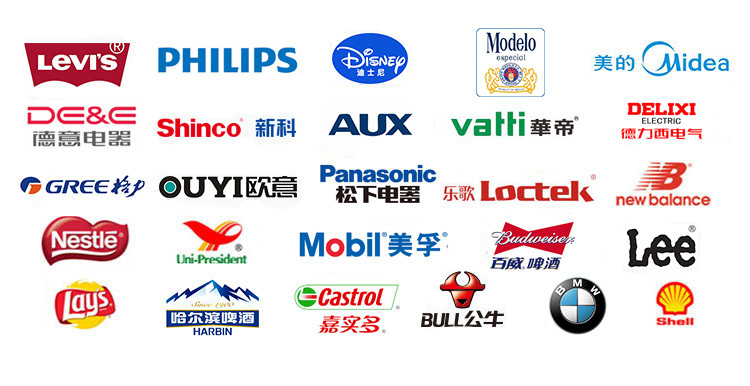 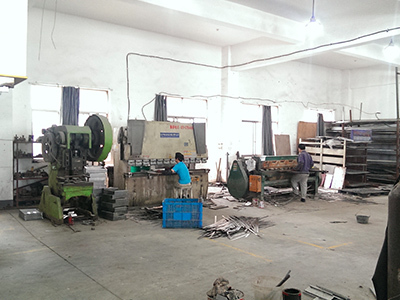 We offer you a package of promotion and advertisement solution not only store fixtures also promotion logo and craft and banner .